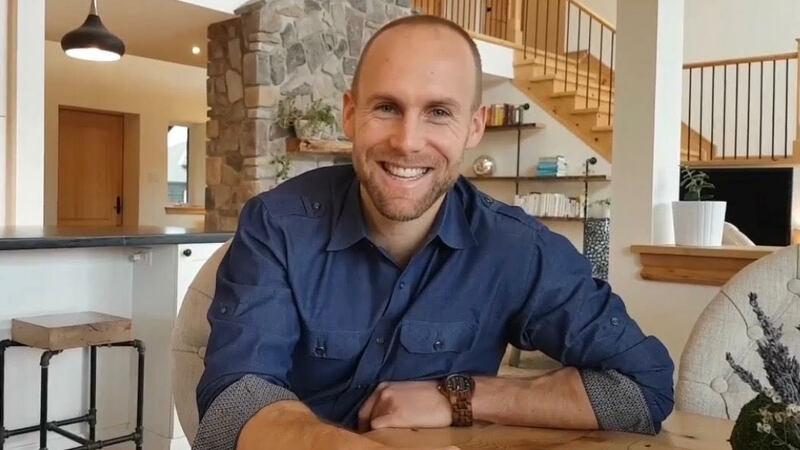 Trust builds the foundation of any business and in this episode Casey explains what inspired him to change the way he's been writing contracts since he started doing business. Wouldn't it be great to never deal with another change order? To have copies of every single receipt? To track the budget weekly and adjust on the fly? In this episode you'll learn all the benefits of using a cost-plus contract instead of the industry standard fixed price contract.